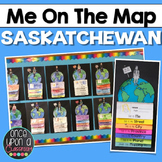 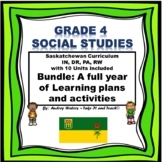 A complete unit to teach outcomes SE1.1 and SE1.2 for the Saskatchewan Curriculum. 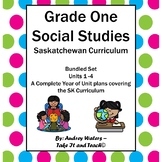 This pack contains the I can statements, word wall vocabulary cards, lesson plans and students sheets. 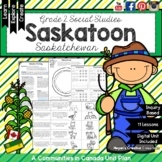 All activities are inquiry based with Wonder Wall links.